Home // ASSISTED LIVING FURNITURE+SENIOR CARE+LONG TERM CARE. 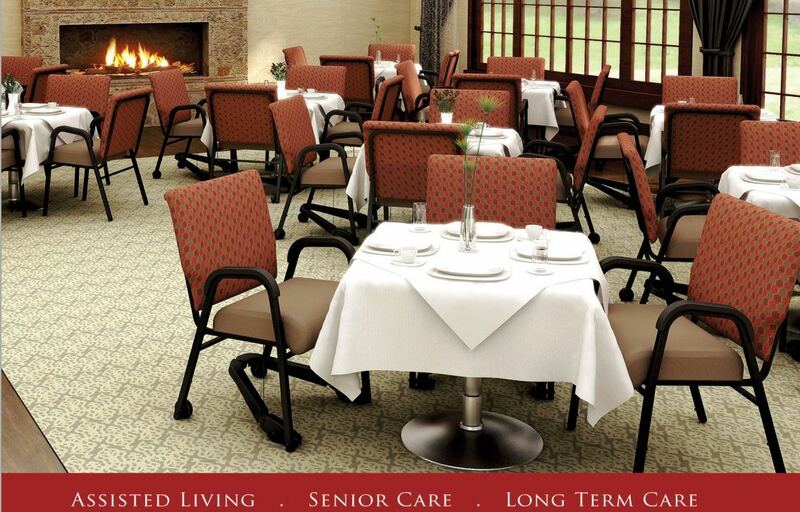 ASSISTED LIVING FURNITURE+SENIOR CARE+LONG TERM CARE. 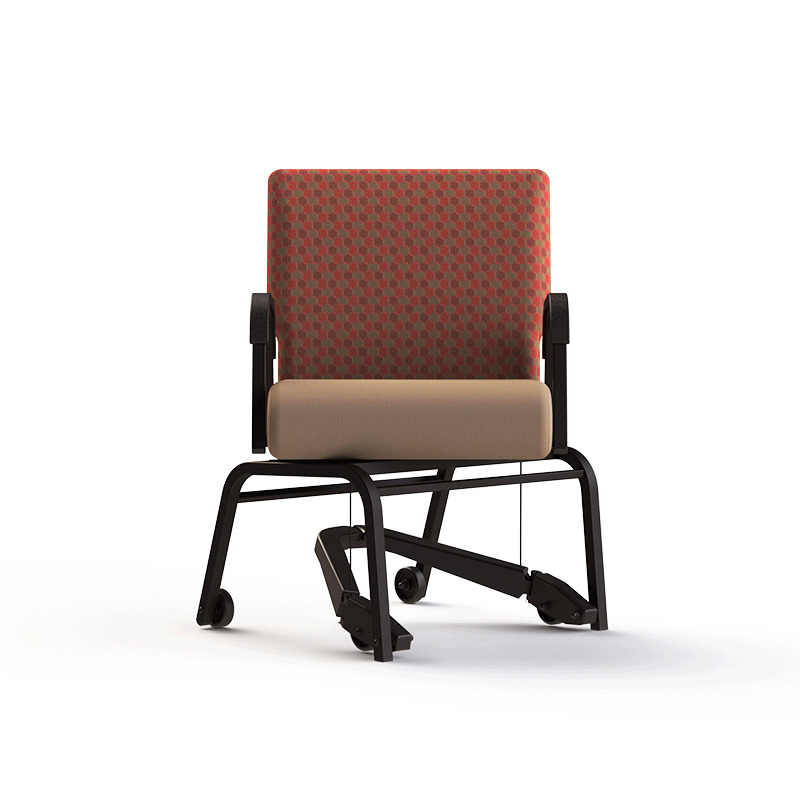 Royal EZ is an innovative assisted living dining room chair designed to assist the caregiver to quickly and easily move a seated person close to the dining table, allowing the patient to eat in dignity and comfort. No stressing, straining the caregiver, or chair. We are told by many customers that because of the effort required to move patients their worker's comp claims are high. And they have to replace the dining room chair every 9-12 months. Adjustable height dining room table that quickly is easily adjusts for your patients in wheelchairs. Review your options below. ErgonomicHome.com has been manufacturing and distributing assisted senior living furniture for 20 +years, since 1997. Management has been in the furniture business since for 40 years, since 1976.